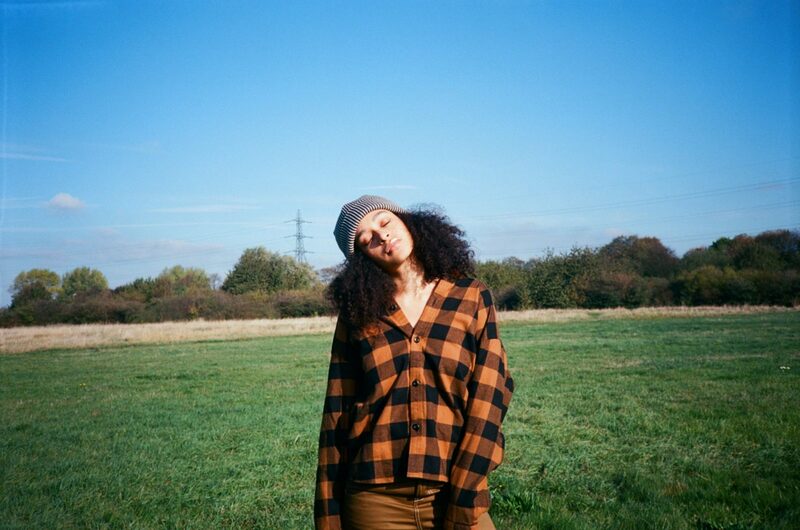 Placing a focus on their favourite styles from the season, pam pam juxtaposes the boxy, workwear styles with the serene natural landscape of North London. Featuring heavy-weight cotton twill utility jackets and camo fleece, the collection hosts pieces that stay true to the exceptional Carhartt WIP quality and branding. Specialising in top-tier premium sneakers, pam pam was founded in 2015 and became the UK’s first women’s only sneaker store. The East London-based sneaker store also offers a curated selection of lifestyle and clothing products, from locally hand-picked to globally sourced. Shop the your favourite winter Carhartt WIP apparel picks in-store and online here!